Dubai (Reuters): Emirates is to reduce the number of flights it operates by nearly a third for 45 days next year when one of two runways at Dubai International Airport is closed for upgrade work, the airline said last week. The southern runway will be closed from April 16 to May 30, 2019 for resurfacing and replacement of ground lighting and other infrastructure. Dubai International, which handled 88.2 million passengers in 2017, is the base for airlines Emirates and Flydubai, and an engine for Dubai’s economy, which relies heavily on tourism and travel. “Emirates can confirm that it will be required to reduce its operating schedule by approximately 28 percent during this time,” said an airline spokeswoman in a statement. 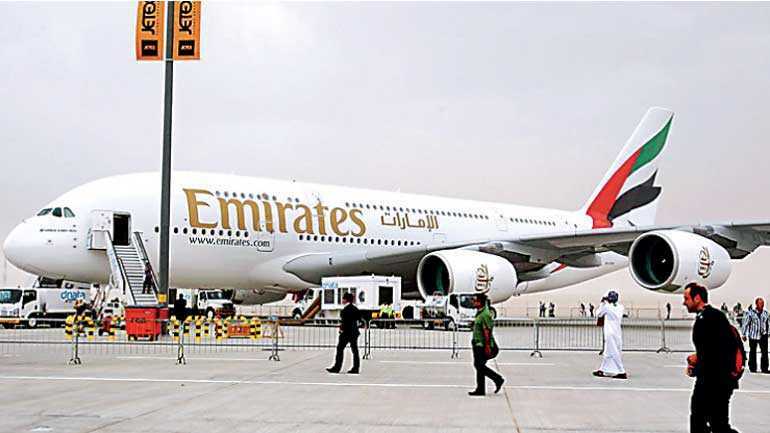 Emirates will cancel some flights, reduce the number of flights to certain destinations and reschedule others during the upgrade work, said the spokeswoman. Emirates, which carried 58.5 million passengers in the last financial year, is one of the world’s biggest airlines. Flydubai said it would move some flights to Dubai’s second airport, Al Maktoum International, during the temporary closure of the southern runway. Dubai International operated with one runway for 80 days in 2014 because of upgrade and repair work on both its runways. That closure cost the Emirates Group an estimated $467 million in lost revenue, according to its financial statements.